Autocar UK has taken the hot new CLA 45 AMG for a spin a few days after reviewing its cousin, the A 45 AMG. Both cars share the same all-wheel drive platform, engine and transmission. 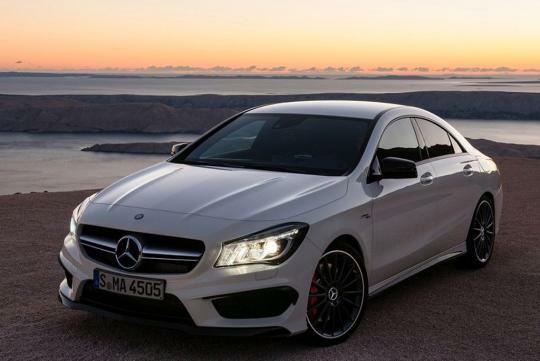 The CLA 45 AMG measures 4,630mm long, which is a significant 338mm longer than the A 45 AMG. It also carries an extra 30kg of mass as compared to the hatchback. Despite all these, Mercedes claims that the CLA 45 AMG shares the same century sprint timing and top speed as the A 45 AMG. On paper, the four-door coupe seemed as fun to drive as the A 45 AMG. So, let's hear what reviewer Steve Sutcliffe has to say from his driving experience. 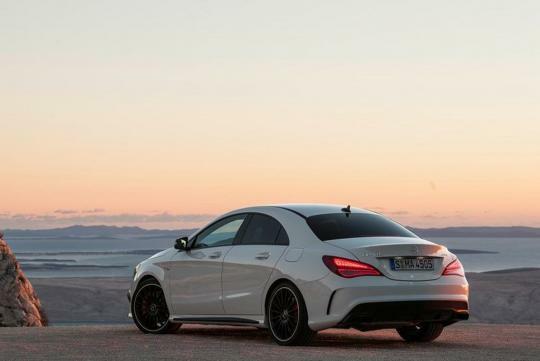 The CLA 45 AMG is powered by a 2.0-litre turbocharged engine which is good for 360bhp and 450Nm of max torque, making it the most powerful turbocharged four-cylinder engine in production in the world. The engine is mated to a SPEEDSHIFT DCT seven-speed dual-clutch transmission. The sprint from 0 to 100km/h takes a mere 4.6 seconds.